I wanted to take the time to personally write to you about something really exciting, something I’ve never done before. 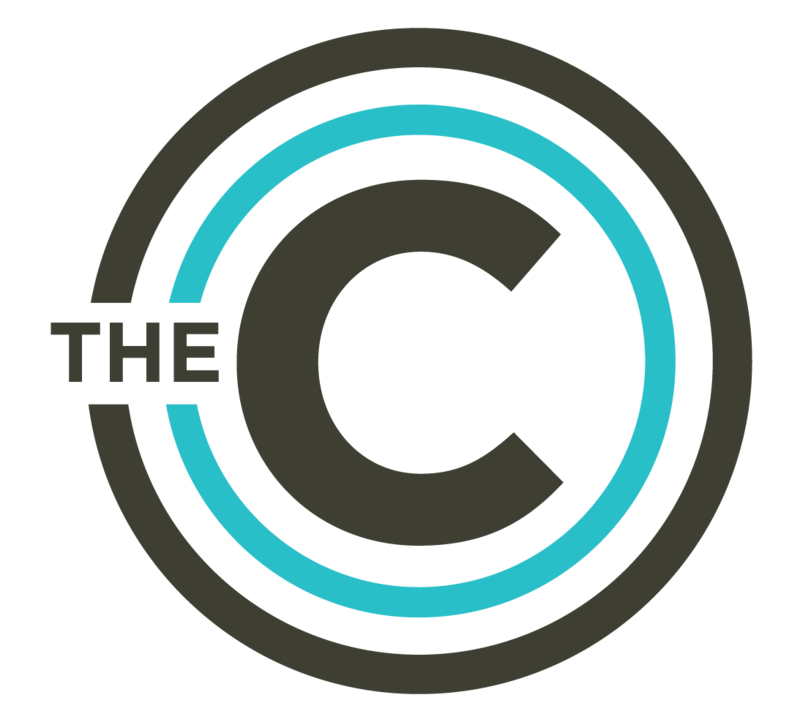 It’s an opportunity for you and I to go to the next level of getting to know each other and enter into a whole new level of community with other people who are like-minded and who care about the same stuff. 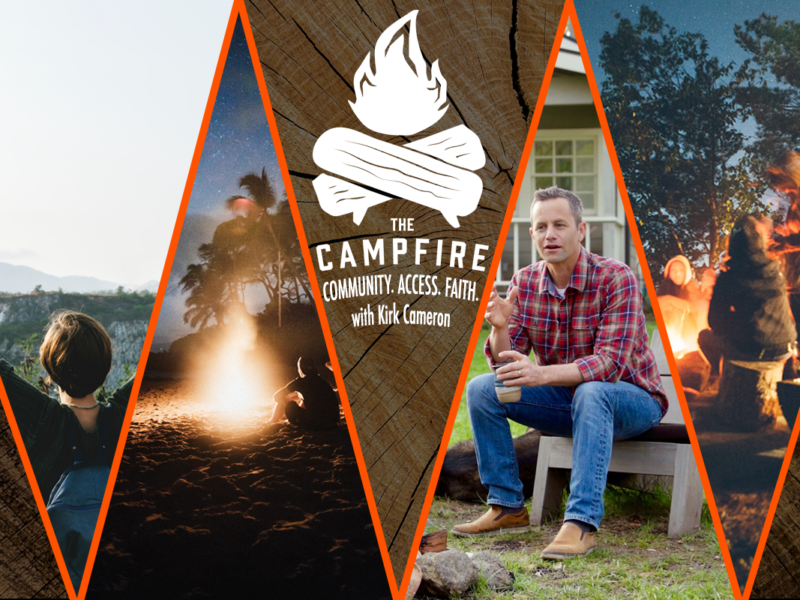 It’s called The Campfire and it’s your exclusive access to join me in my backyard as I share with you some of my most personal and unedited thoughts about things like faith, family, marriage, and culture. For a while now I’ve really wanted to create something, something that would go deeper. I’ve traveled the country for decades now and and I hear you; I meet thousands of you who want to go deeper who want a more honest conversation, who want a more real connection with those who value the same things that we value. And that’s what The Campfire is all about: to talk about the things that matter most to you who want to make a difference and change our world. 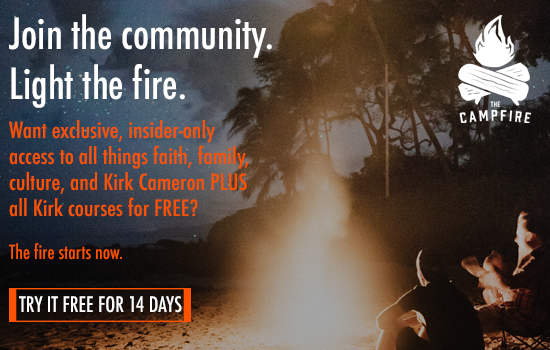 By signing up to join me at The Campfire, you’re gonna get access to insider-only video discussions with me. These are heart-to-heart conversations, things that are going on in our world, things that I’m thinking about, things that I’m praying about. 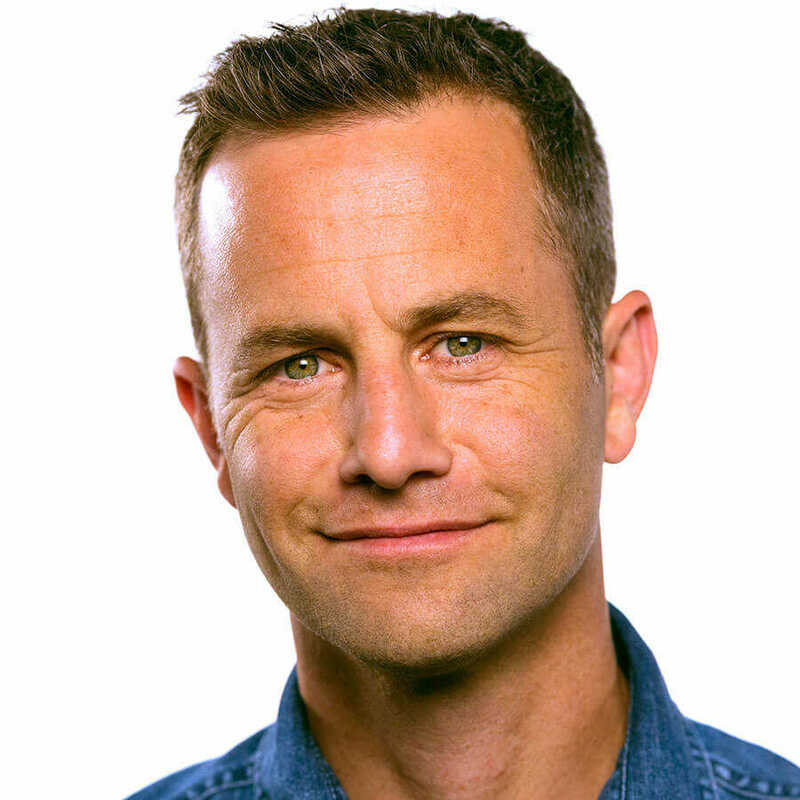 I want you to know what’s really going on inside my head and I want to talk with you with a level of transparency that I don’t always show when I’m just on any talk show, because I know often those comments get taken out of context. But at The Campfire we’re in the context of my backyard. It’s gonna be unedited and you’re gonna hear the the full thoughts, the real conversation, and I want to hear from you as well. You’ll also get access to an exclusive Facebook group where you’re gonna meet other members of The Campfire community. And here’s the thing I want to hear from you. I have thoughts and ideas but I have lots of questions that you may be able to answer for me and that’s what this is all about. This is all about community, this is all about a discussion, a conversation where we can learn from each other.  There’s going to be special discounts, merchandise, articles,interviews, videos and there’s even an opportunity for your writing to appear right here on TheCourage, the digital destination I started last year where millions gather to read some of the best views on faith, family, and culture. 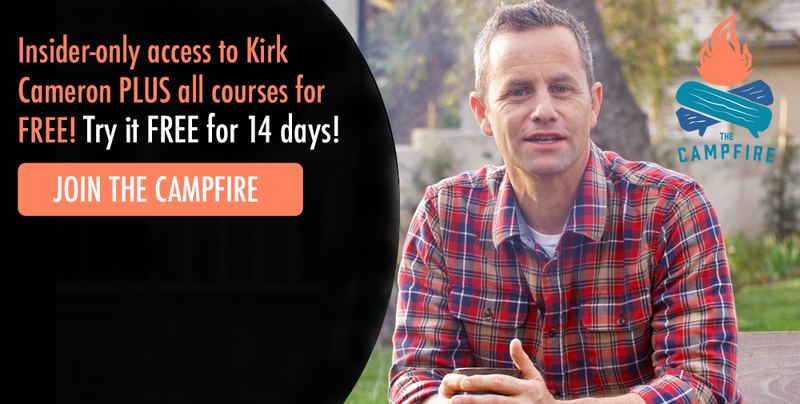 But most exciting of all, we’re actually going to give you all of the past and future courage courses for FREE — courses like The Heart of Family, where you join me and my wife Chelsea at our kitchen table as we talk about the biblically-based principles that have helped strengthen our marriage. 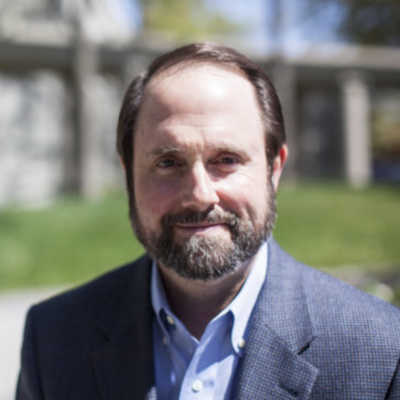 And Engage, where I talk with experts about technology and social media and what we as parents can do to confront the problem head-on with our kids. Plus, all the future courses we’re developing right now! So pull up a chair and join us at The Campfire. Let’s share our stories as we take part in the larger one that God is writing for all of us. See you there.